Women in the middle and upper waist-to-height ratio tertiles were significantly more likely to have anxiety. 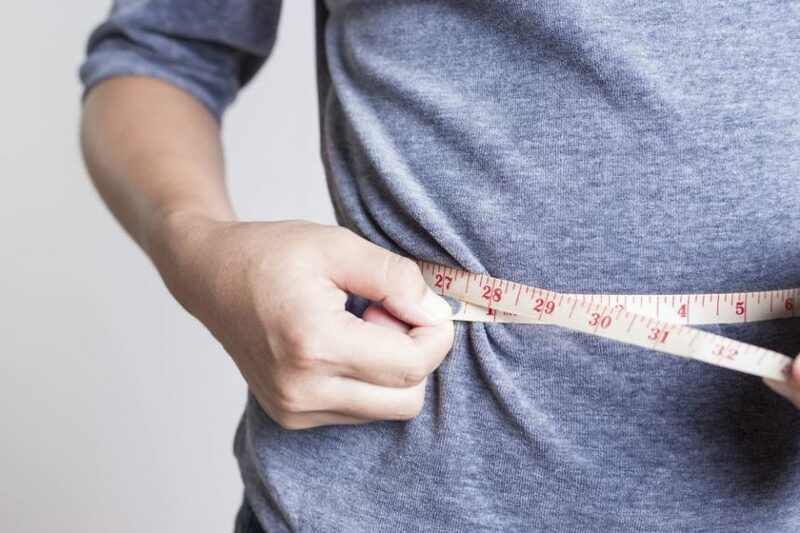 HealthDay News — Waist-to-height ratio (WHtR) is associated with anxiety in middle-aged women, according to a study published online in Menopause. Karen J. Arroyo, M.D., from Universidad Peruana de Ciencias Aplicadas in Lima, Peru, and colleagues conducted secondary analysis of data from a multicenter study of 5,580 women (aged 40 to 59 years) from 11 Latin America countries in order to assess the association between WHtR and anxiety. The mean age of participants was 49.7 years, and 57.9 percent were postmenopausal. The researchers found that 61.3 percent of women had anxiety, and the mean WHtR was 0.54. Women in the middle and upper WHtR tertiles were significantly more likely to have anxiety (prevalence ratio, 1.07 and 1.23, respectively) versus women in the lower tertile. However, in the adjusted models, only women in the upper tertile were more likely to display anxiety, compared to those in the lower tertile (prevalence ratio, 1.13). “It is advisable to further study this anthropometric measure in order for it to be incorporated in the routine clinical practice and evaluation of middle-aged women,” the authors write.